Mr Rwandekwe is a Rwandese by nationality. 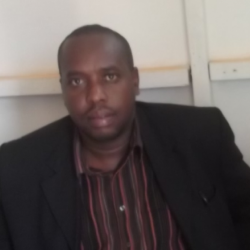 He has Masters degree in Development Studies from Kampala University, 2011. He also holds a Post Graduate Diploma in Learning and Teaching in Higher Education awarded by Kigali Institute of Education (KIE). Mr Rwandekwe has work experience in the field of community development and has teaching and research experience in the subject of economics and rural development. He now provides consultancy services in the field on agribusiness and rural development including trainings, researches and analysis (see the assigned consultancies in the detailed copy of the CV below).